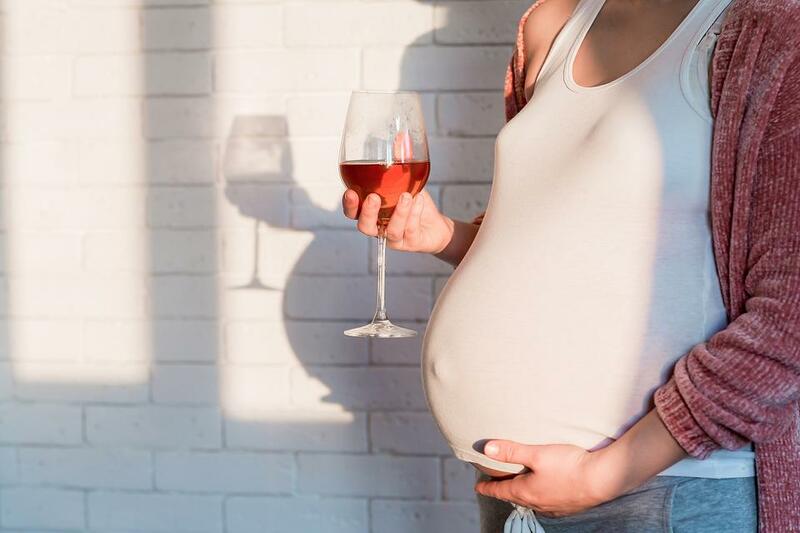 Despite ongoing debate among physicians and scientists about whether an occasional sip of wine or beer may harm a fetus, mixing pregnancy and alcohol can prove a toxic cocktail to swallow. I side with the American Congress of Obstetricians and Gynecologists (ACOG) and the American Academy of Pediatrics (AAP), which advise expectant mothers to abstain completely from alcohol rather than engage in what some might call “light drinking.” Too many pregnant women in this country continue drinking, even though no study has found a level of alcohol consumption safe for the fetus. That sip of wine may be one sip too many. 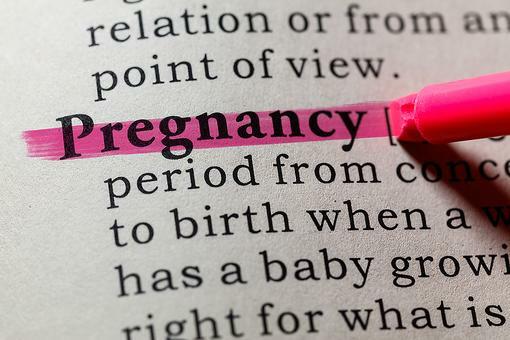 In a September 2017 study, published online in British Medical Journal Open, researchers decry the lack of clinical data on the effects – if any – that “light drinking” may have on a fetus, but conclude that, in the absence of solid evidence, “guidance [to a pregnant woman] could advise abstention as a precautionary principle.” “Light drinking” is defined as consuming no more than 32 grams of alcohol a week – the equivalent of approximately two and a half 12-ounce bottles of beer, a couple of 6-ounce glasses of wine or about 3 ounces of distilled spirits. Alcohol is toxic; it is a depressant and psychoactive drug that slows the brain and central nervous system and affects mood and mental processes. Once in the bloodstream, it can be carried through the umbilical cord and across the placenta where it impacts the fetus, robbing it of nutrients and affecting its developing brain. Women who drink risk miscarriage, stillbirth or delivery of a baby with fetal alcohol spectrum disorder (FASD). FASD condemns a child to lifelong problems, including learning disabilities, mood and sleep disorders, behavioral issues, language and speech delays, poor memory, coordination difficulties, even physical abnormalities, including shortened height, low body weight and changed facial features. The Centers for Disease Control and Prevention (CDC) estimates 10 percent of pregnant women between the ages of 18 and 44 consume some alcohol. More than 3 percent of expectant mothers reportedly binge drink, meaning they consume four or more alcoholic beverages within a two-hour time span. CDC’s sobering statistics are confirmed by research in a February 2018 issue of the Journal of the American Medical Association. In that report, scientists contend that FASD-related problems may be present in as many as one in 20 U.S. children due to maternal drinking. Oftentimes, changes wrought by alcohol are subtle, and parents and medical professionals alike might fail to associate a child’s problems with prenatal drinking. In fact, alcohol has far more “neurobehavioral effects” on a fetus than illicit drugs, such as cocaine and heroin," according to The Institute of Medicine. I agree with the CDC that women in their child-bearing years and not on birth control, especially those planning to conceive, also refrain from alcohol. Information presented at The Endocrine Society’s 2017 annual meeting, for example, suggests women who drink prior to conception are more likely to have children with abnormalities in glucose function, making them more susceptible to diabetes as adults. Arrange to meet friends or family members at a restaurant or café rather than at a bar where the focus is on serving liquor. Select from a wide choice of non-alcoholic drinks like sparking water or club soda, various iced teas or traditional lemonade. “Non-alcoholic” beers or wine spritzers may still contain small amounts of alcohol. Stop smoking. Smoking not only affects a woman’s health and that of her fetus but promotes a craving to drink alcohol. Find ways other than drinking alcohol to relax. Exercise, take warm baths, listen to quiet music. Learn more by visiting RiverPlaceOBG.com. Bowel Disorders During Pregnancy: What Moms-to-be Need to Know! 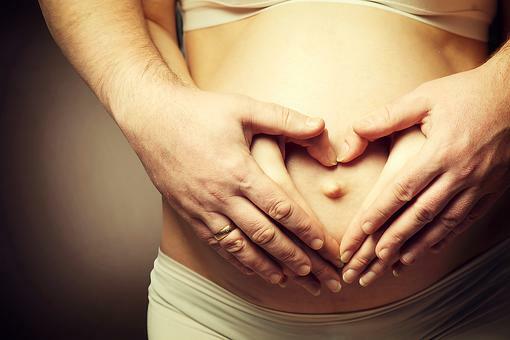 Relax, Mom-to-be: Here Are 3 Tips to Help Relieve Stress During Pregnancy! Abstaining From Alcohol? 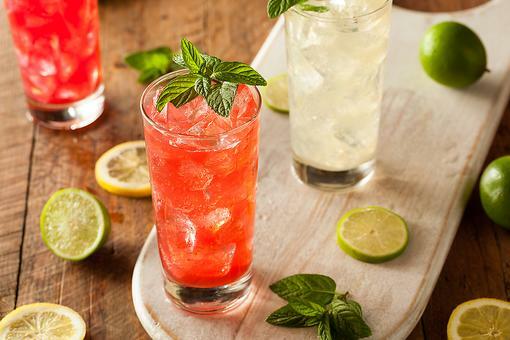 How to Make a Watermelon & Mint Mocktail! Wow, incredibly helpful information. Thank you for answering this question that so many expectant moms are faced with, so thoroughly. Welcome to our community, Dr. John Thoppil . So excited to learn from you and share your insights with our community! 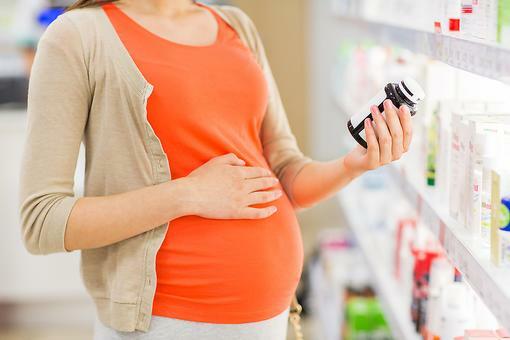 Do Prenatal Vitamins Make You Sick? Here's an Alternative to Ask Your Doctor About! Protect Your Baby From Whooping Cough, Mom-to-be! Here's How! Have You Tested for Group B Strep, Mom-to-be? Here's Why You Should!